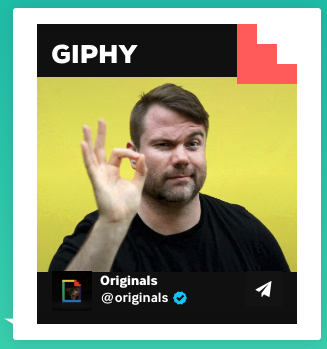 Who does't like GIFs? 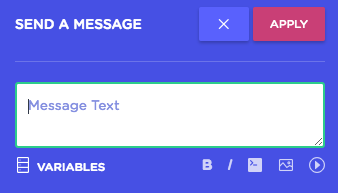 😍 Let us show you how to get it done in a very simple way. 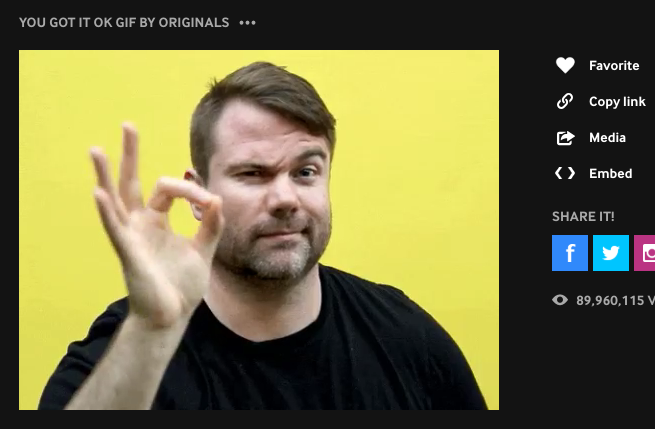 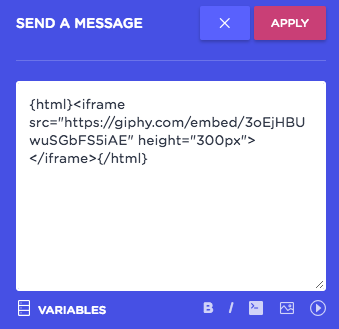 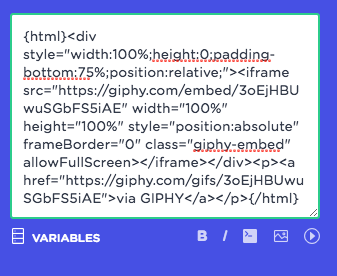 There are two ways you can embed an animated gif.